While the fundamentals in many of Australia's traditional property asset classes are benign, the dynamic characteristics of the hospitality market continue to place the hotel sector under the investment spotlight. According to CBRE Hotels' latest Australian Hotel update, RevPar grew by 3.4% across Australia's major hotel markets in the first half of 2015, relative to the previous corresponding period. Regional Director of CBRE Hotels Pacific Ken Smith said, "This trend reinforces the shift in Australia's economic activity away from a reliance on mining to a services based economy. 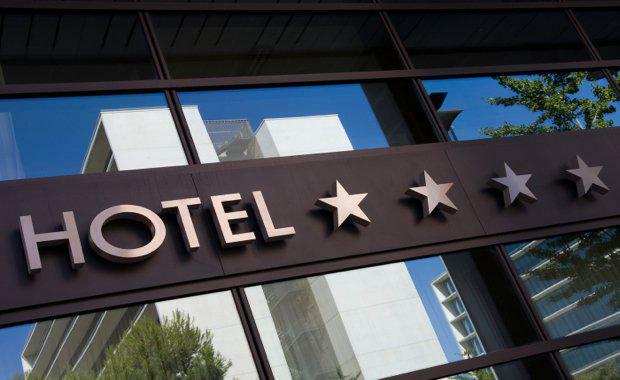 "The accommodation sector is forecast to continue to benefit from growth in both international and domestic visitor room night demand due to a lower Australian dollar, tourism initiatives and significant hotel development pipeline. "CBRE Hotels' market update also highlights a notable tightening in investment yields, with a significant number of large transactions having been completed in the past 12 months on initial yields below 6.5%. In relation to supply, CBRE Hotels is currently tracking over 37,000 new rooms across the ten cities in the country, with over 14,000 of these expected to come on line over the next three and half years. Senior Director of CBRE Hotels' Strategic Solutions division Oscar Westerlund said, "The fundamentals for new projects are beginning to align with investor expectations and we are receiving high levels of enquiry for new developments across Asia Pacific. "Looking across the Tasman, the positive news stories emanating from the wider New Zealand economy and the property market in particular are being mirrored by the hotel market with all key performance indicators showing strong growth through 2014 and the first half of 2015. National occupancy levels averaged 77.5% in the first half of 2015, with double-digit RevPAR growth being witnessed in key New Zealand markets. "New Zealand is slightly behind Australia's hotel development cycle however there is increasing interest from Asian investors in available opportunities," Mr Westerlund said.